Want to learn Russian for professional reasons? Then take your Russian to the next level with Learn Russian: Ultimate Guide to Speaking Business Russian . You will learn how to communicate in business environments and make a great impression. 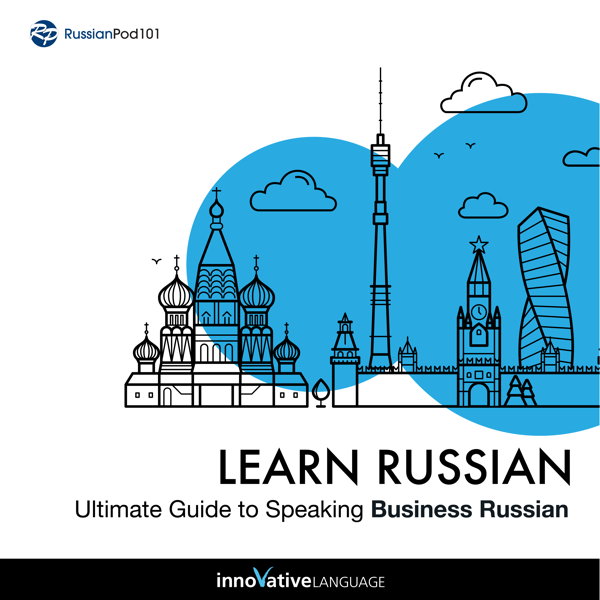 With this Audiobook, you master business-level Russian conversations, phrases and vocabulary. You'll learn everything from formally introducing yourself and your company and calling in sick to making karaoke plans with your Russian coworkers. Copyright Innovative Language Learning USA, LLC. All Rights Reserved. eCommerce Software by 3dcart.